SHINYGEL×New gel nail art brand, ella BY SHINYGEL, are created by the collaboration with Nail artists and SHINYGEL. For all nail art lovers, ella BY SHINYGEL can bring you the products specialized for nail arts with a wide variety of textures and colors. Color gels which have a wide variety of textures and colors, for all gel nail art lovers. We have now more than 100 colors. 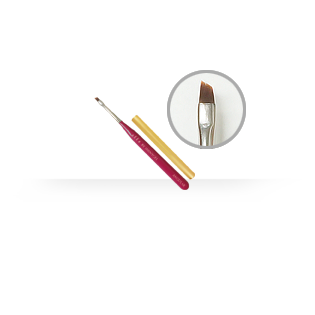 Matte top can make your nail art more sophisticated and elegant. Totally new sticky texture mixing with color gels. For unique nail arts. 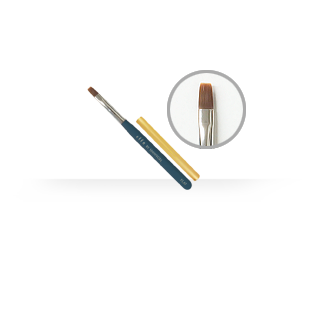 Mix with color gel to adjust clearness of color. It is not overflowed with a light texture, it is not hard texture but less overflowed. Best texture to fix big stones and other nail art parts. 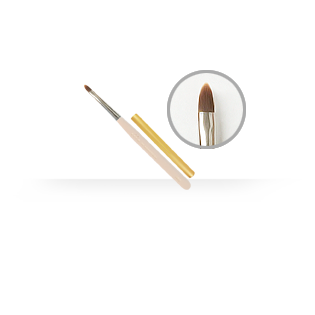 “Kumano-fude” from Kumano, the most prestigious cosmetics brush. For various nail arts. 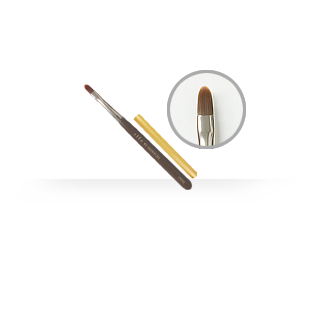 “Kumano-fude” from Kumano, the most prestigious cosmetics brush. For flower nail arts or french nail. 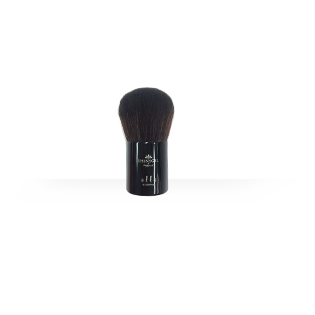 Luxury, nice and soft dust brush made in Japan, kind to the skin.